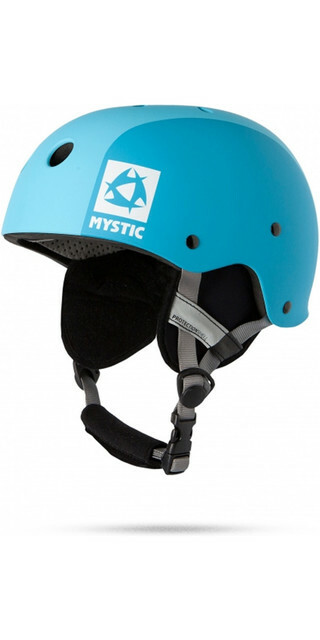 Christmas Gifts ideas with big savings for all your action sports mad friends and loved ones. 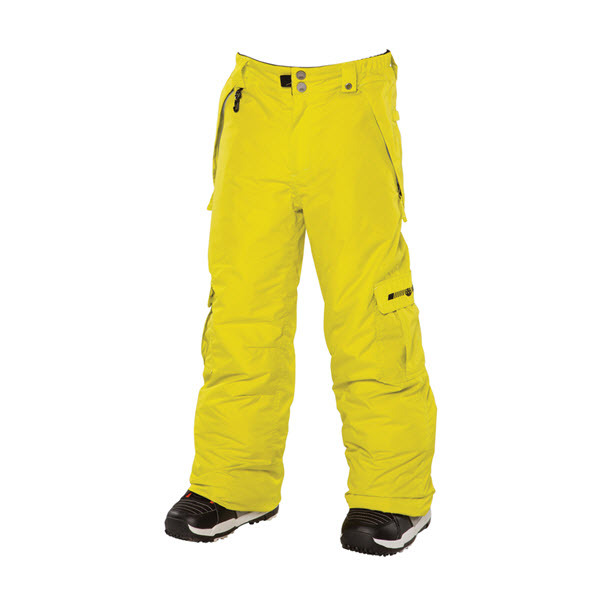 Action Sports Club members save an additional 10% discount even on sale items! 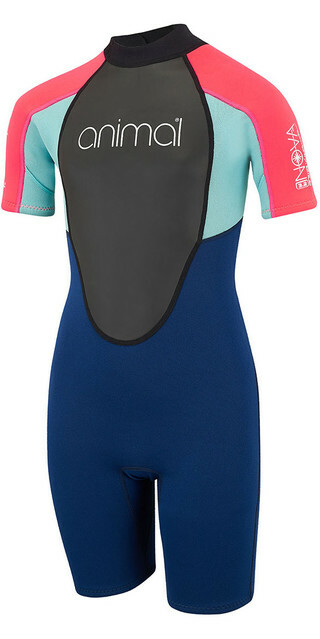 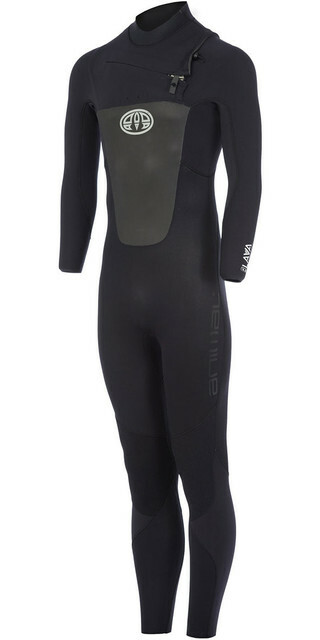 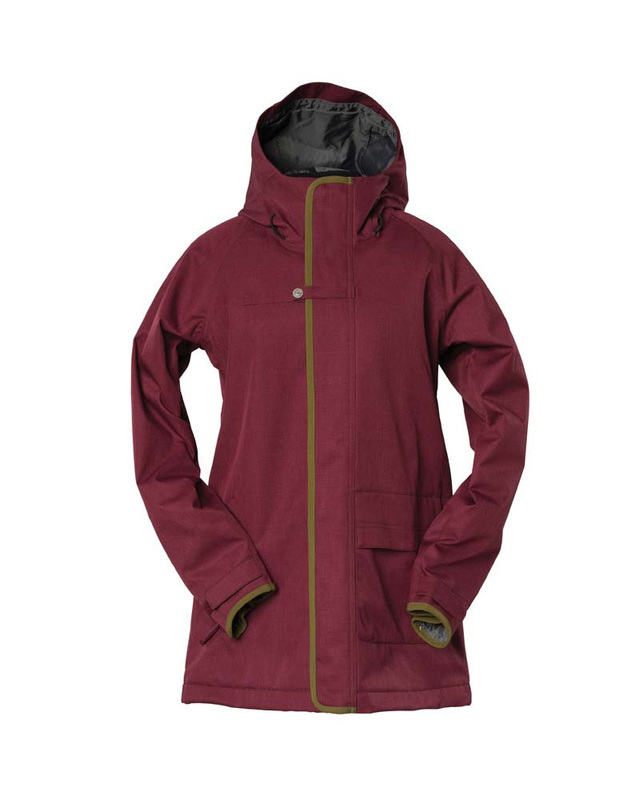 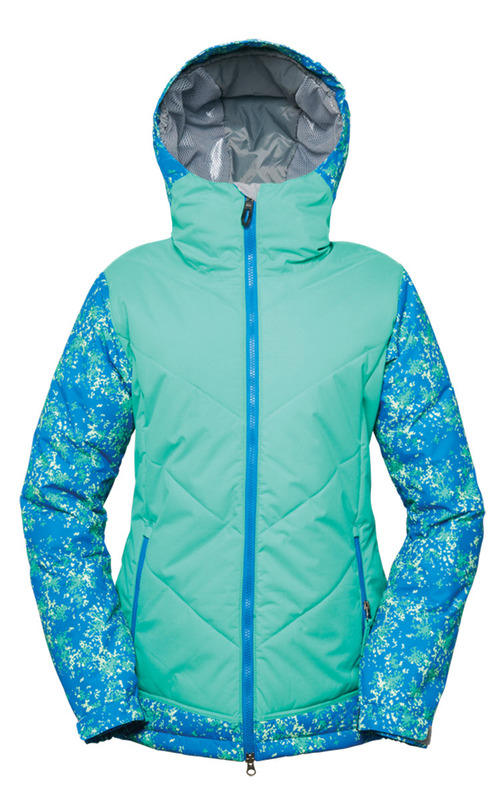 Check out these bargain Snowboard Jackets from Surfdome. 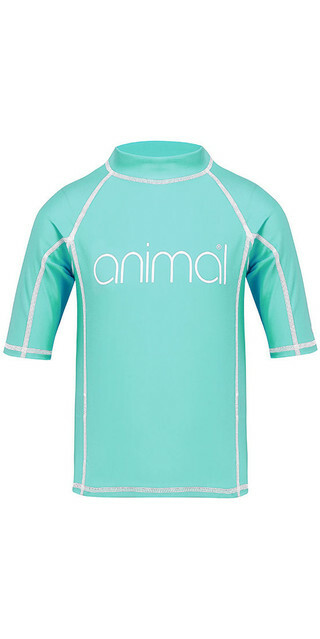 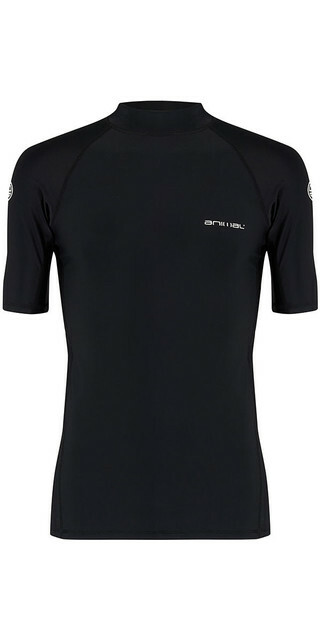 The Action Sports Club Shop is well stocked with over 1/4 million products for Snowboarders, Skiers, Cyclists, BMXers, Mountain Bikers, Surfers, Wakeboarders, Windsurfers, Kitesurfers, Skateboarders and Scooter Riders as well as Outdoor Kit, Accessories and 1000s of items of Clothing from popular brands like 686, Bonfire, ThirtyTwo, Picture Organic, Wear Colour, Burton, Sessions, Armada, Planks and Peak Performance.